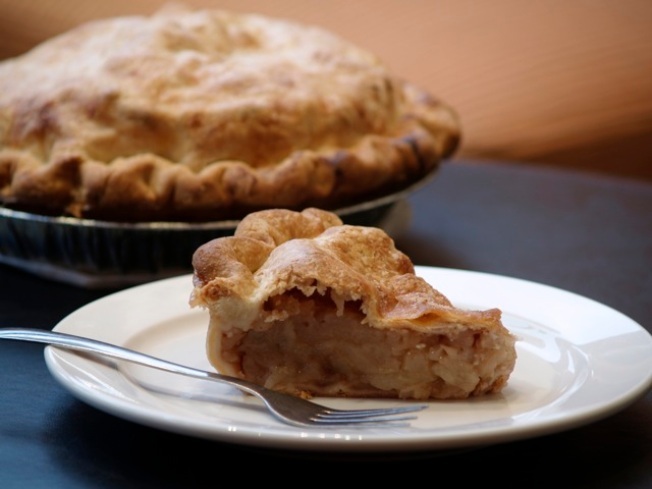 Pie rules, as Brooklyn Kitchen tackles Le Draoulec’s American Pie: Slices of Life (and Pie) From America's Back Roads. LIFE OF PIE: “As she traveled across the United States in an old Volvo named Betty, Pascale Le Draoulec discovered how merely mentioning homemade pie to strangers made faces soften, shoulders relax, and memories come wafting back.” Come to the Brooklyn Kitchen as pie aficionados tackle Le Draoulec’s cookbook American Pie: Slices of Life (and Pie) From America's Back Roads as part of the Labs’ book club meeting. Sweet. 6:30PM. SHINDIG: It may be a little sweaty for top hats and tails, but some ice-cold gin can help with that at the Speakeasy at 1220 Fifth—a.k.a., the Museum of the City of New York, which is throwing the first of its speakeasy-style parties set to run Wednesdays through August 18. Wear your finery, dance to Prohibition-era jazz, and take in the view from the Museum’s swank terrace. 6PM. SLOW LOVE: We just had a meal involving house ricotta and roasted greens-on radishes at Astoria’s Vesta Trattoria, and sweet mama, it was good. So we urge you to head there as Slow Food NYC decamps to Vesta for its “Snail of Approval” Spring Market dinner, wherein chef Michelle Vido will whip up an elaborate rustic Italian farmer’s market prix fixe feast—radish tops included. 7PM.